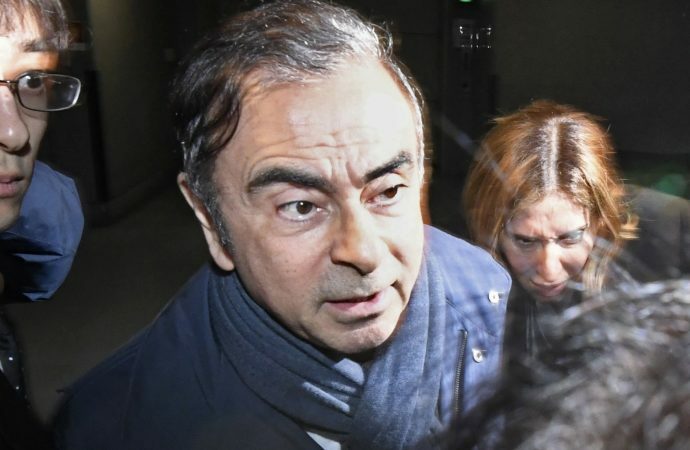 TOKYO District Court today approved the detention of former Nissan chairman Carlos Ghosn until April 22. The decision means prosecutors will be able to interrogate the 65-year-old daily on fresh allegations of financial misconduct. The court approved prosecutors’ request to continue to hold Ghosn. The latest arrest is over breach-of-trust suspicions that payments by a Nissan subsidiary to an Oman dealership business went to a company effectively run by Ghosn. 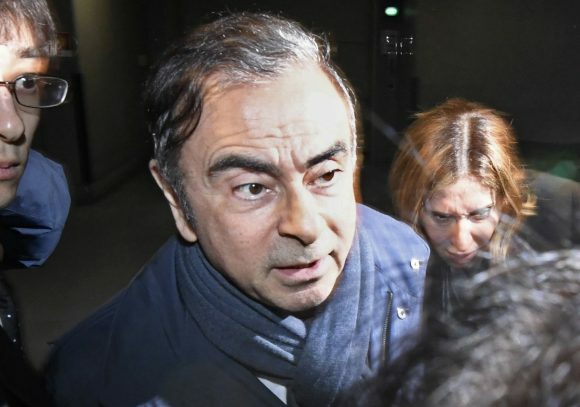 Yesterday, Ghosn’s wife Carole, who had left for France after Ghosn’s latest arrest, returned for questioning at a Tokyo court. The former Nissan boss has been charged with falsifying financial documents in under-reporting his compensation, and with breach of trust. Formal charges have not been filed in the latest arrest.